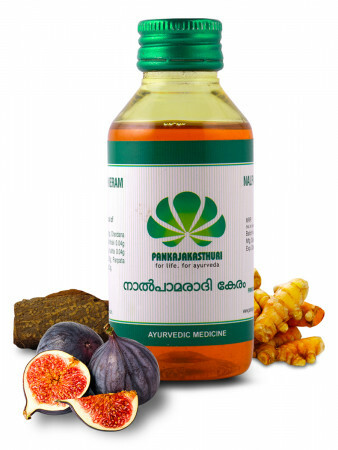 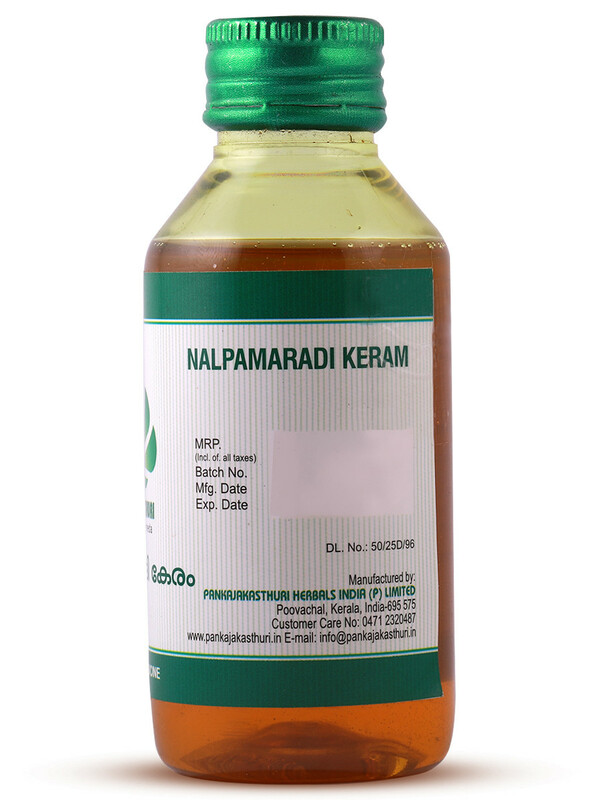 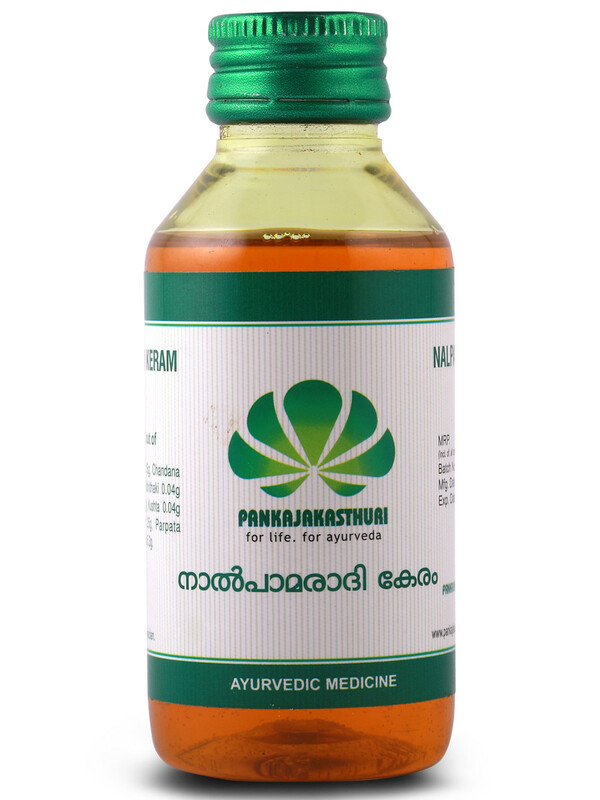 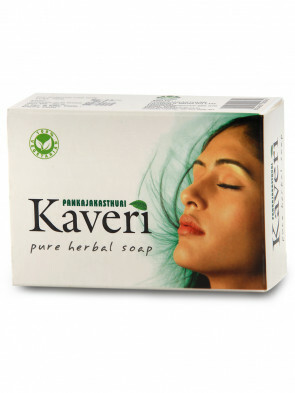 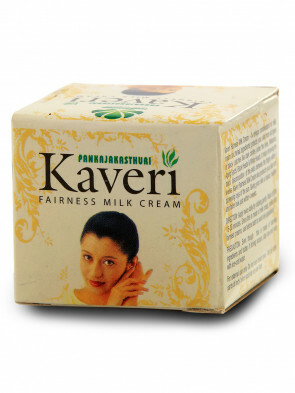 Nalpamaradi Keram is a classical formula to lighten skin color and curing skin related troubles. 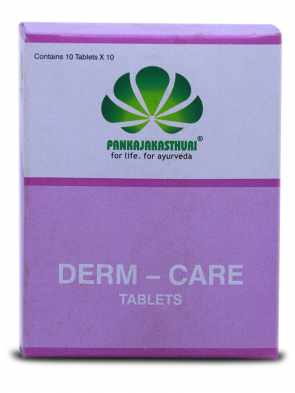 *The oil has the ability to soften and repair the skin. 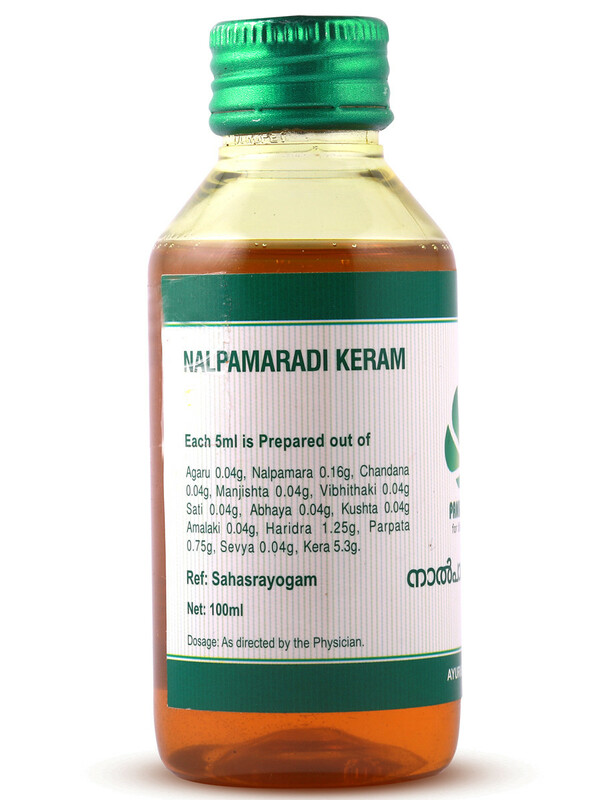 *The coconut oil base makes it mild and is useful for children and for babies against napkin rashes.